Every business wants more leads. Aside from converting these leads into paying customers, generating a steady flow of leads is a challenge for any B2B company. In this detailed guide, we'll explore how you can start using online channels to reach your lead generation goals. 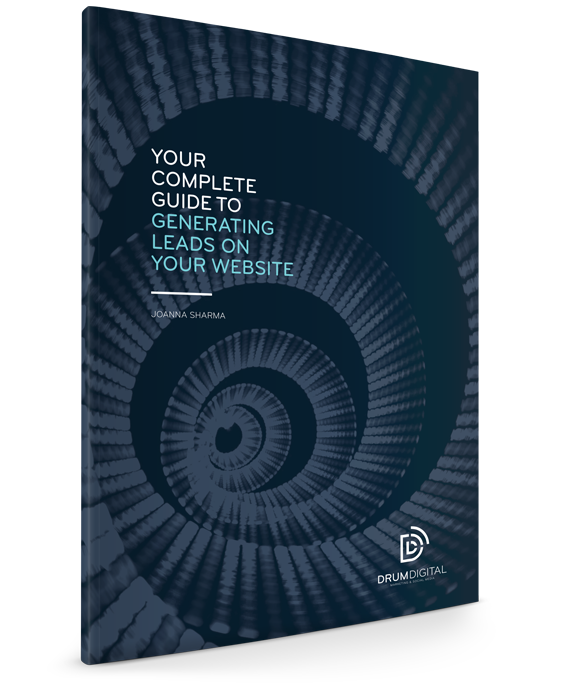 Complete the form and we will send you our complete guide to generating leads on your website.